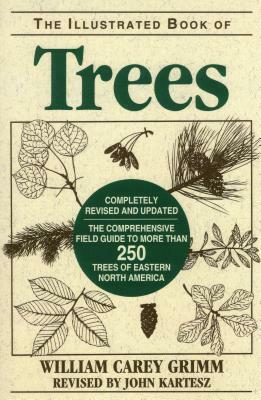 William Carey Grimm's classic Illustrated Book of Trees has been the authority on eastern North American tree identification for over 40 years. Now available in a completely updated edition, this book includes recently introduced species and incorporates changes in taxonomy, nomenclature, and geographic range, with distinguishing characteristics and similar-species comparisons for quick and accurate identification. Readers will be able to easily identify a species by observing the leaves, flowers, and fruits of a tree in summer or its twigs, buds, and bark in winter. Written in a straightforward, nonscientific language for beginning botanists of any age. A glossary of terms & a complete index are included.Completely revised and updated More than 30 new species described and illustrated.